Gendo Taiko Workshops & Auditions! We are happy to announce that our free introductory taiko workshops for this school year will begin on SUNDAY, 9/18. Gendo will be teaching the basics of how to play taiko through one of our (arguably) favorite songs!! No prior experience, whether it be rhythmic or taiko, is necessary! Taiko is a group performance art that combines traditional Japanese drumming with elements of the martial arts and modern jazz. It’s rhythmic, it’s intense, and it’s a whole lot of FUN! We encourage everyone to join us for auditions at the end of workshops where you’ll have a chance to join Gendo Taiko!! Audition is not mandatory to attend the workshops. 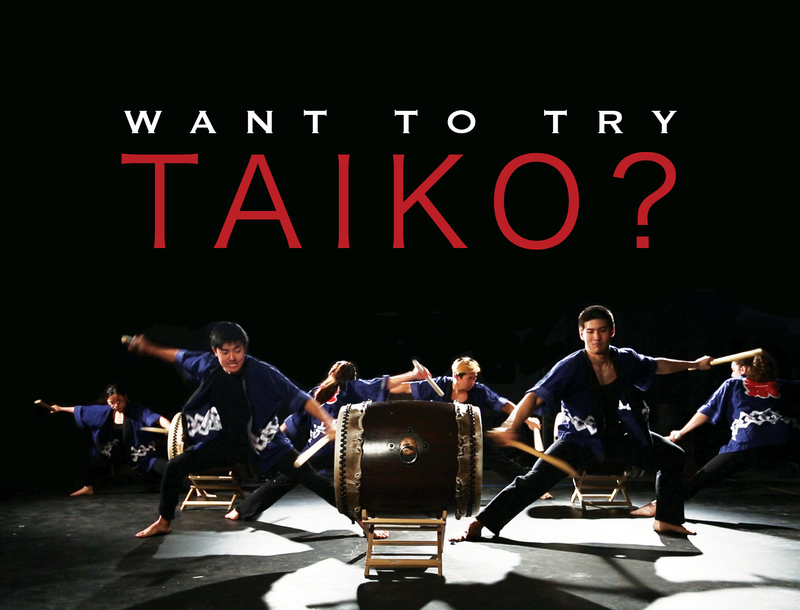 However, if we are able to ignite your passion for taiko, please join us on SUNDAY, 9/25 for auditions!! Feel free to contact us if you need help locating T.F. Green! 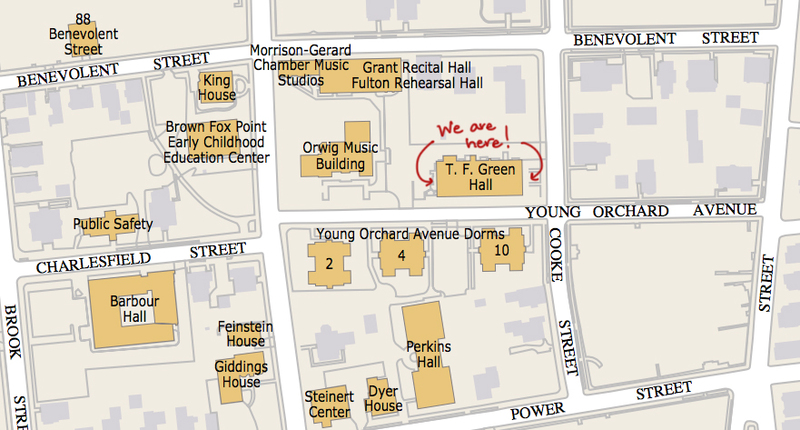 to help you get to the workshops! 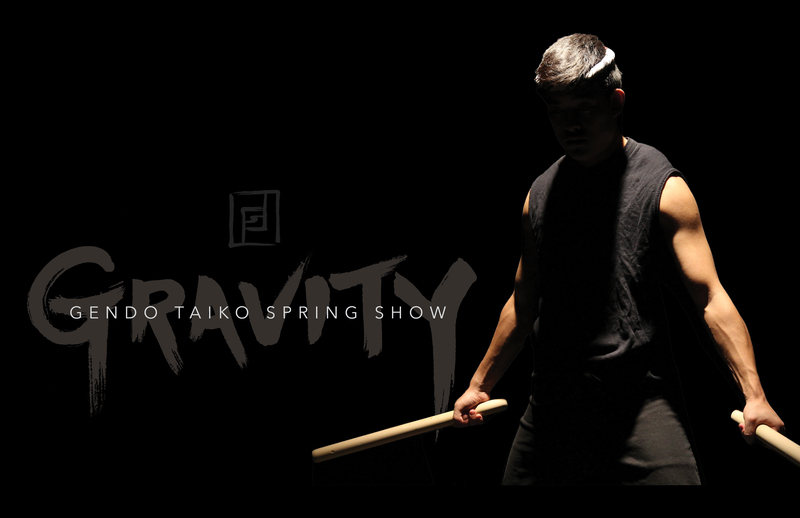 Brown/RISD Gendo Taiko is excited to invite you to our annual spring show, GRAVITY! Taiko is a group performance art that combines traditional Japanese drumming with elements of the martial arts and modern jazz. Join us for the most RHYTHMIC, INTENSE, AND FUN performance you’ll ever experience! We’ll also be ramping it up this year, with the addition of an even bigger drum never heard before! GET YOURSELVES READY! 4) From any Gendo Taiko member! Hit us up! On September 12, Gendo performed for Waterfire’s full lighting event. We kicked off the school year by playing a thirty minute round of Yatai and Tamaire, first circling the basin then floating down the canal. It was a night of fire, magic, and taiko! Photos courtesy of John A. Simonetti. Open to Brown and RISD students! Ever wondered what you’re really capable of? Great news! We’re holding a series of FREE introductory taiko workshops where we’ll teach you the basics through a fun, simple song. You won’t need ANY prior experience! If by the end you feel that taiko is the thing for you, we encourage you to try out for the Gendo Taiko team! We’re looking for enthusiasm, dedication, and enjoyment! Most of all we hope that you’ll love taiko just as much as we do! *Workshops 1A and 1B will be covering the same material, so you only have to attend one of them! Feel free to contact us if you need help locating T.F. Green. campus who will be happy to walk you to the workshops! On Saturday, May 23, we were invited to perform at a full Waterfire lighting celebrating Brown University’s 250 Anniversary. Though it was cold night, the warmth of the torches and audience kept us going through our performances of Matsuri, Yoarashi, and Miyake. We ended with Yatai and Tamaire being played on boats as we floated down the canal. What a great end to an exciting year! || GRAVITY || Spring Show! Taiko is a group performance art that combines traditional Japanese drumming with elements of the martial arts and modern jazz. Join us as we retrace our group’s history in one of the most INTENSE, RHYTHMIC, and FUN performances you’ll ever experience! You can buy tickets from Gendo Taiko members or at any of these designated dates (and performances)!